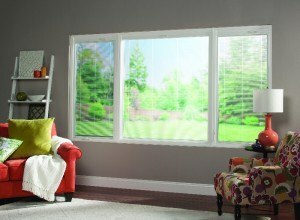 For premium replacement windows in Oxford, Alabama, the impressive vinyl window products at Durante Home Exteriors are hard to beat. 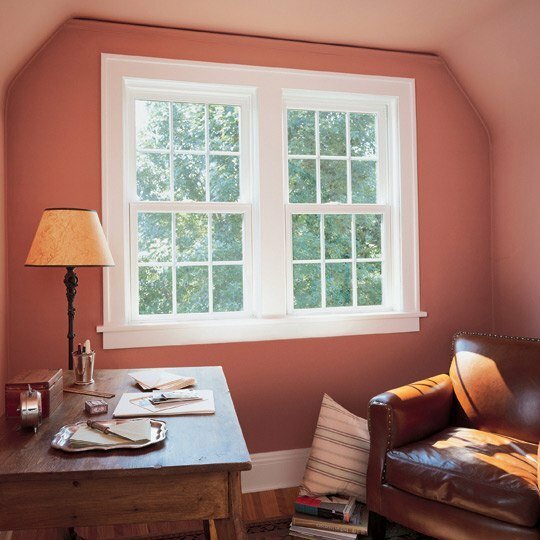 Our windows are made by Sunrise Select, an industry-leading manufacturer that creates windows that perfectly combine eye-catching aesthetic appeal with class-leading energy efficiency. 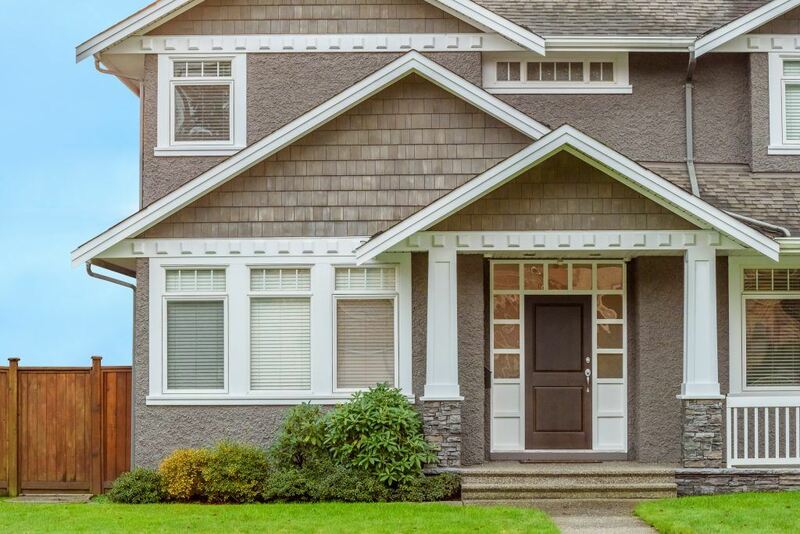 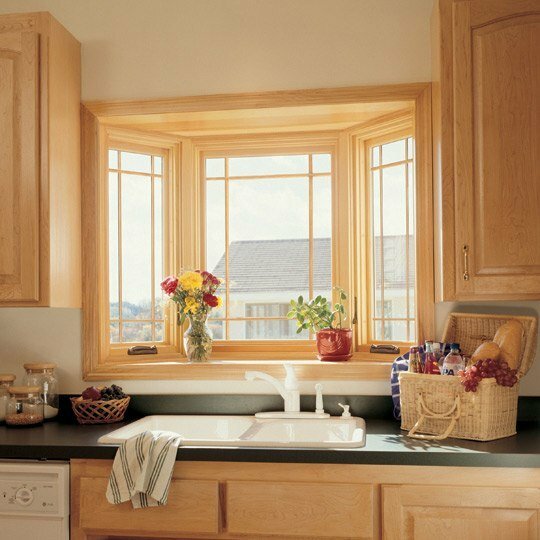 Including energy-efficient features like foam-enhanced frames, double-paned glass with argon gas fills, and triple weather stripping, our replacement windows act as excellent insulators. 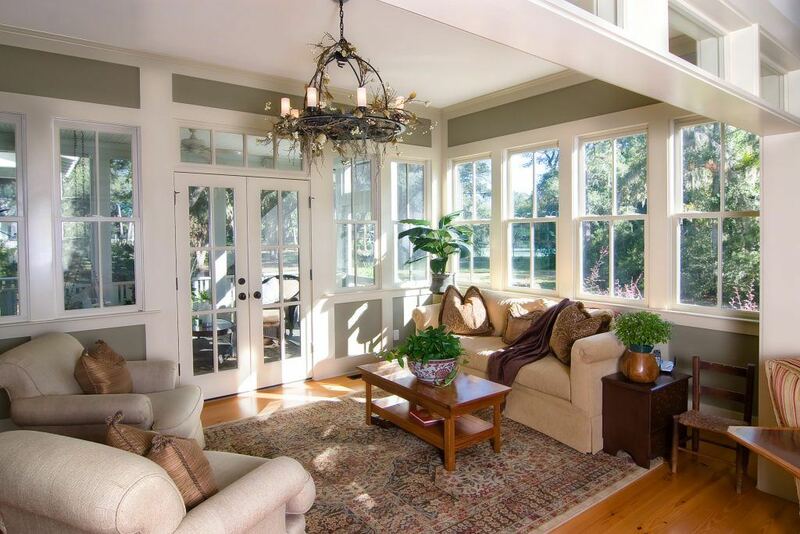 Because of this, they can keep your home’s temperature stable regardless of outdoor weather conditions, allowing you to use your home’s climate control system less frequently and helping you save on your monthly energy costs. 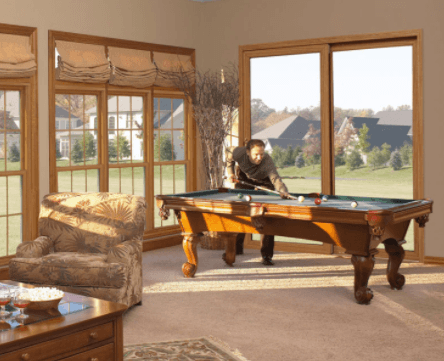 No matter which combination of options you choose for your new windows, you can rest easy knowing our expert technicians will handle the installation. 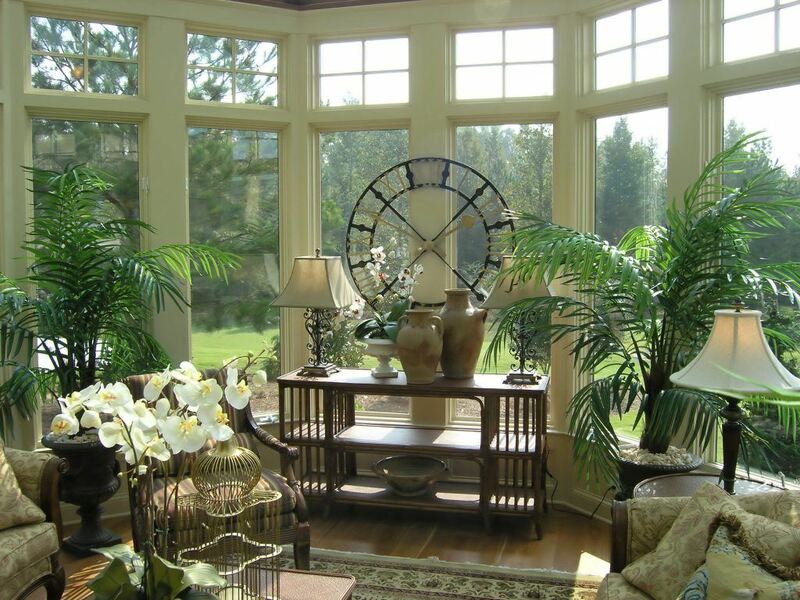 We’ll work precisely to ensure that your replacement windows are perfectly installed and fit correctly so that they stand the test of time. 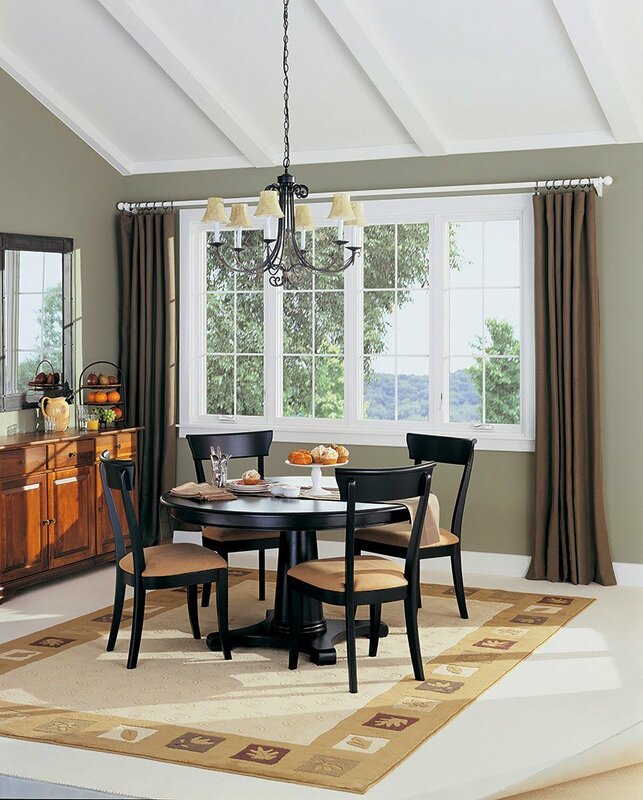 In fact, our high level of expertise, attentive customer service, and premium products have helped us earn an A+ rating with the Better Business Bureau, as well as the prestigious distinction of being recognized by Qualified Remodeler magazine as the top home remodeler in Alabama for five years running. 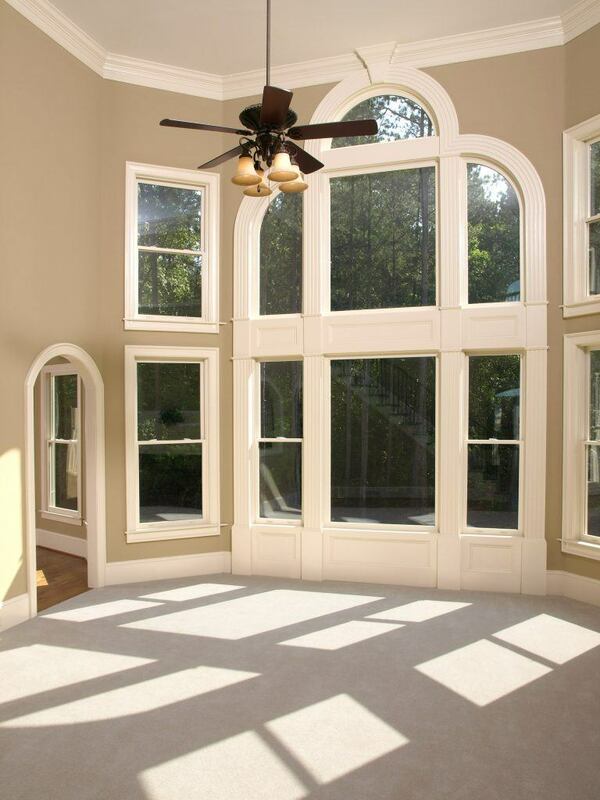 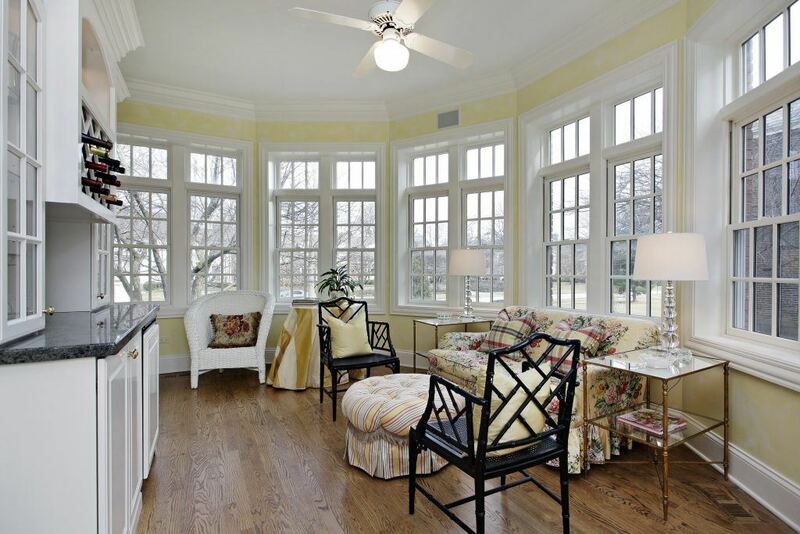 For additional information about our replacement windows in Oxford, AL, contact Durante Home Exteriors today. 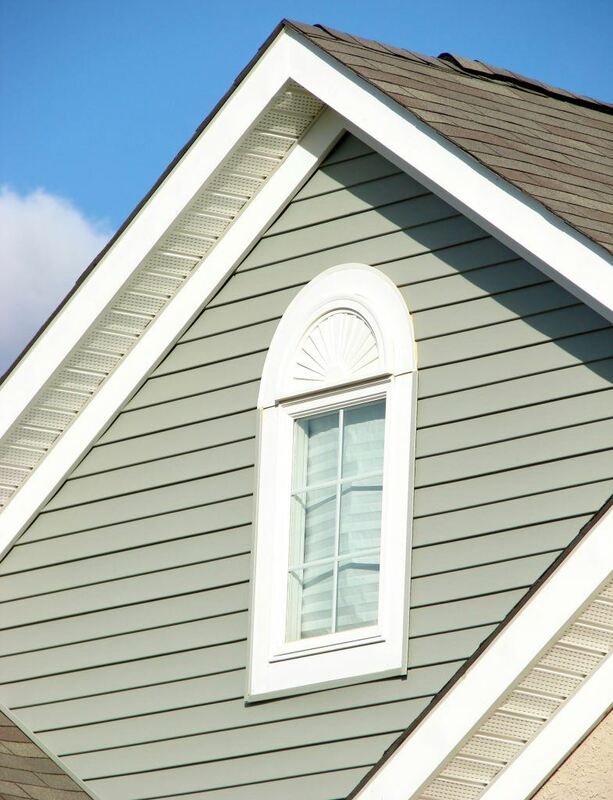 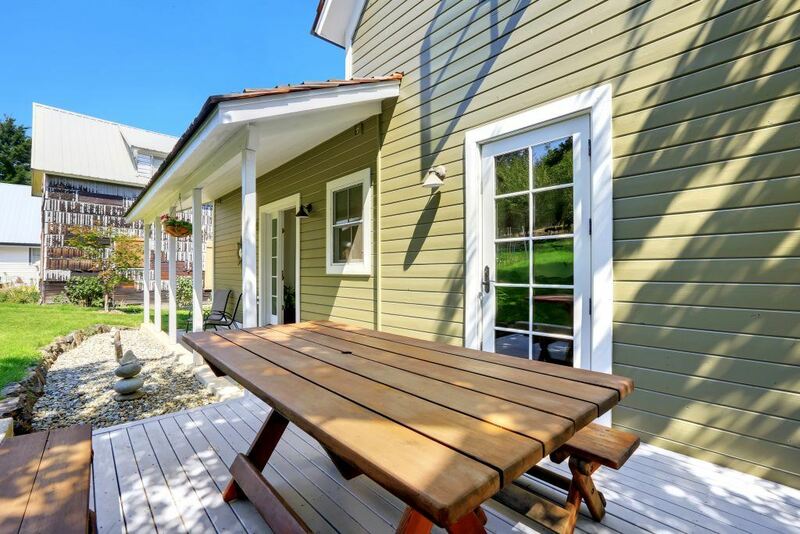 We also proudly offer siding, decking, pergola products, attic insulation, and more to homeowners in Oxford and throughout the state.